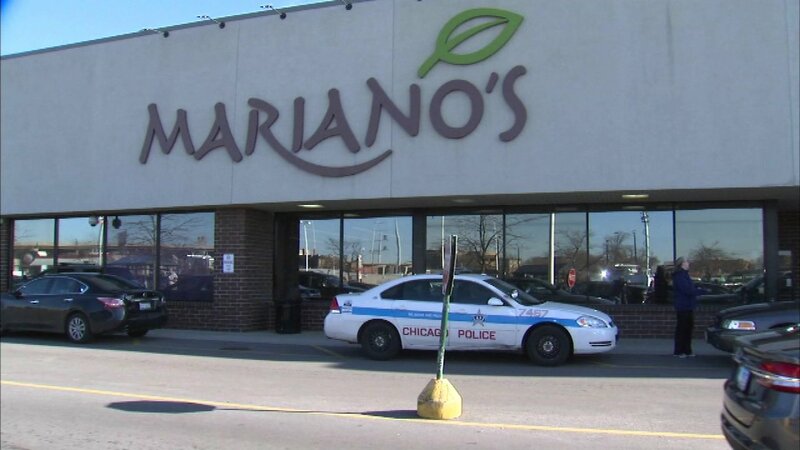 CHICAGO (WLS) -- A 7-year-old girl reported missing Thursday morning from a Mariano's grocery store in Bridgeport was safely reunited hours later with her mother, Chicago police said. The family said the incident was a misunderstanding after a family friend left the store with the girl. The girl's mother works at the store, located at 31st and Ashland Avenue, and brought her daughter to work. At about 8:30 a.m., the girl was reported missing after the girl was seen on store surveillance video leaving with an unknown woman.